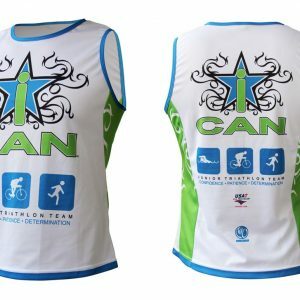 Short sleeve race cut jersey with invisible full-length zipper and 3 rear pockets. 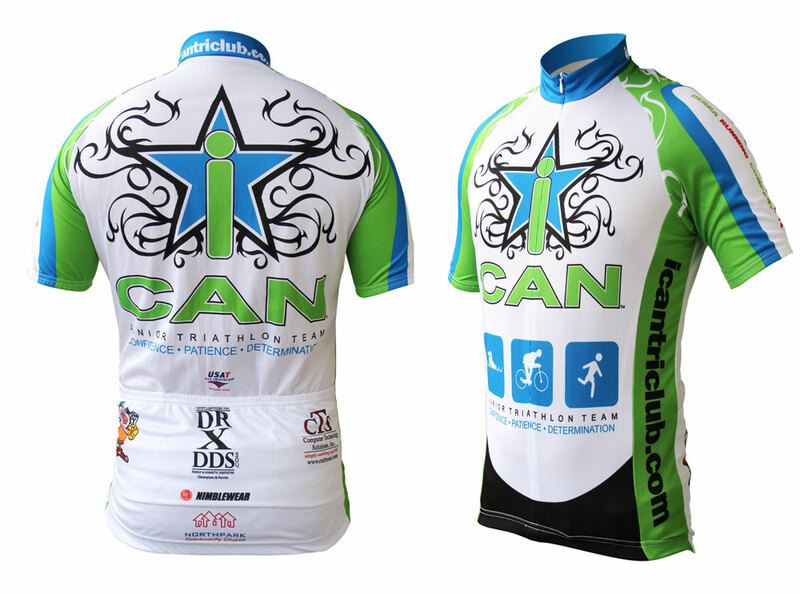 The youth jersey is designed specifically for children. 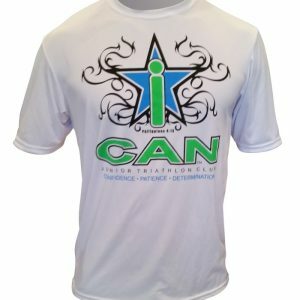 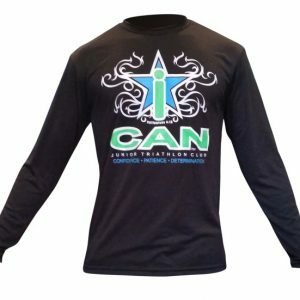 Men and Women XS Small will generally fit most youth starting at age 9 years old.